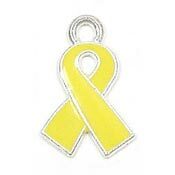 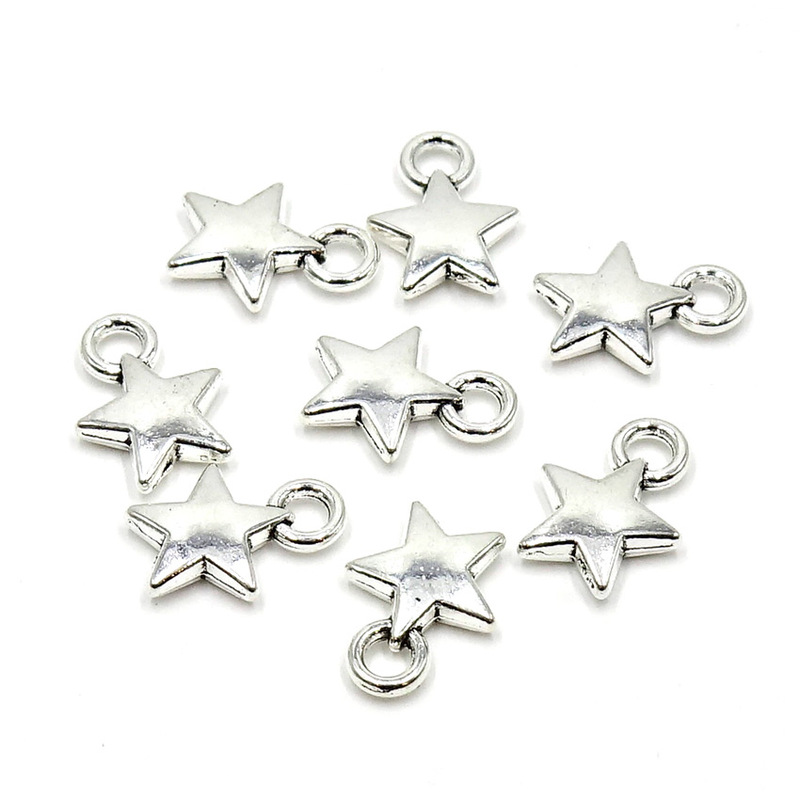 These versatile silver star charms are double sided and perfect for jewelry or craft projects. 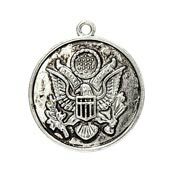 Silver-tone solid cast charms so there is a bit more weight to them compared to brass charms. 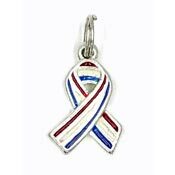 12 mm high (includes the loop) and 9 mm wide.